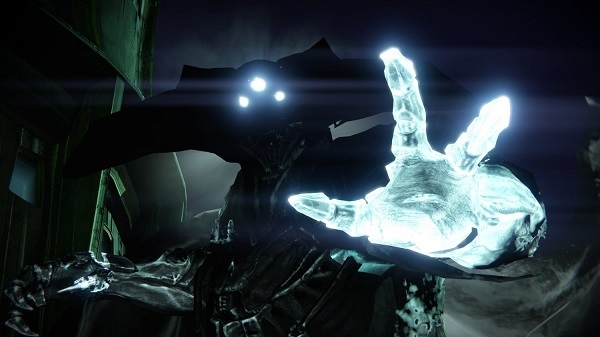 Only the bravest Guardians will hunt down the rising Fallen threat and lay claim to the mysterious treasures of The Reef. 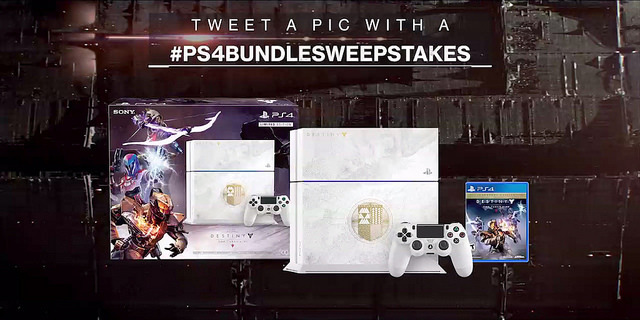 9/15/2015: Sony today launched its PS4 Bundle Sweepstakes. 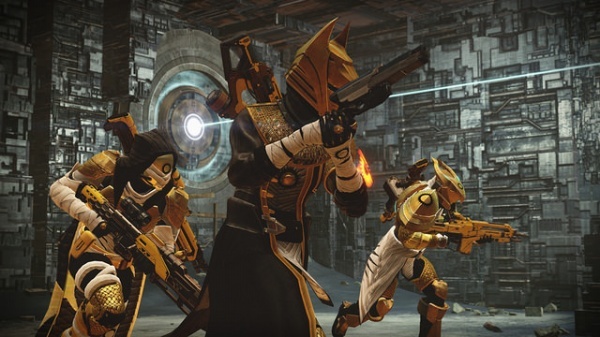 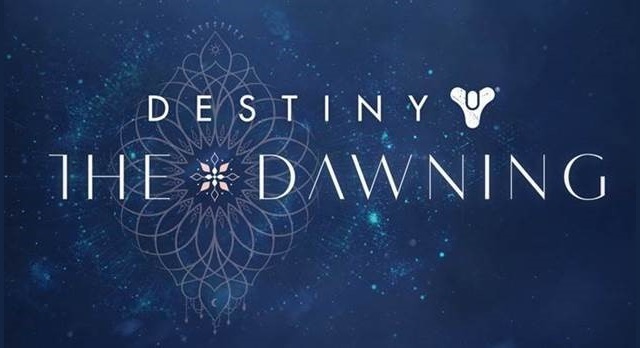 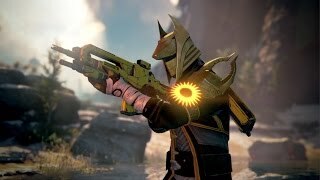 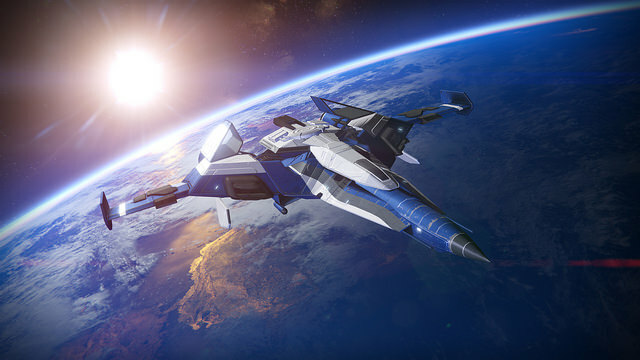 5/19/2015: Destiny Expansion II: House of Wolves is now available for download on PS3, PS4, Xbox 360, and Xbox One.